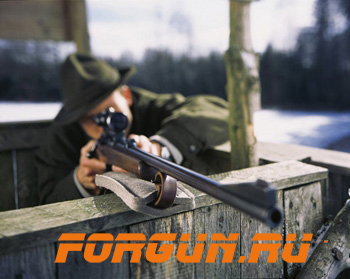 Погон фетровый от компании VFG. Погон предназначен для повышения комфортности носки ружья, карабина, винтовки на ремне одновременно используя его как упор при выстреле. Не оставляет следов на оружии, пропитан специальной водоотталкивающей пропиткой. Размер: 20 х 8.5 х 1.6 см. Resting the weapon e.g. on the edge of the hide and moving it to follow the target can easily produce noise. The rifle rest of woollen felt suppresses the noise and vibrations caused when the weapon is moved. The target can therefore be followed silently. 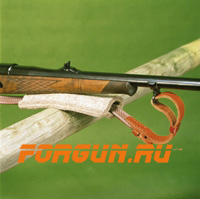 The rifle support additionally prevents soiling or direct contact of moisture with the shaft and strap. 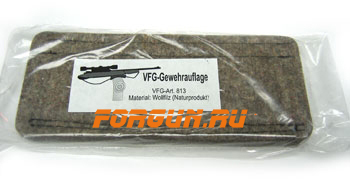 Care instructions: When wet, the VFG rifle support only needs to be hung up in an airy place to dry. Soiling can be removed by hand washing in soapy water.